We are approved by the East Midlands Healthcare Workforce Deanery to train Foundation doctors. Our first foundation doctor started in August 2013. Foundation doctors are qualified doctors who have not necessarily chosen General practice for their medical career. 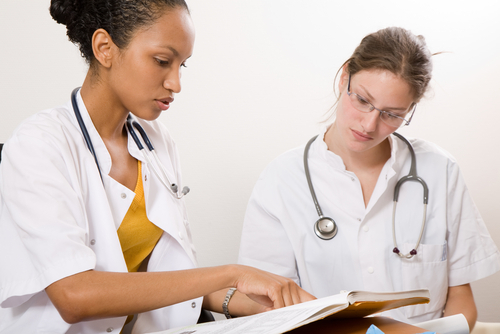 They are required to do a four month placement in order to gain experience in General practice. We acknowledge that some patients may prefer not to see a doctor in training, or a student and we will respect any concerns you may have. Please let a member of staff know if you do not wish to seen by a trainee or be seen by the doctor with a trainee present.